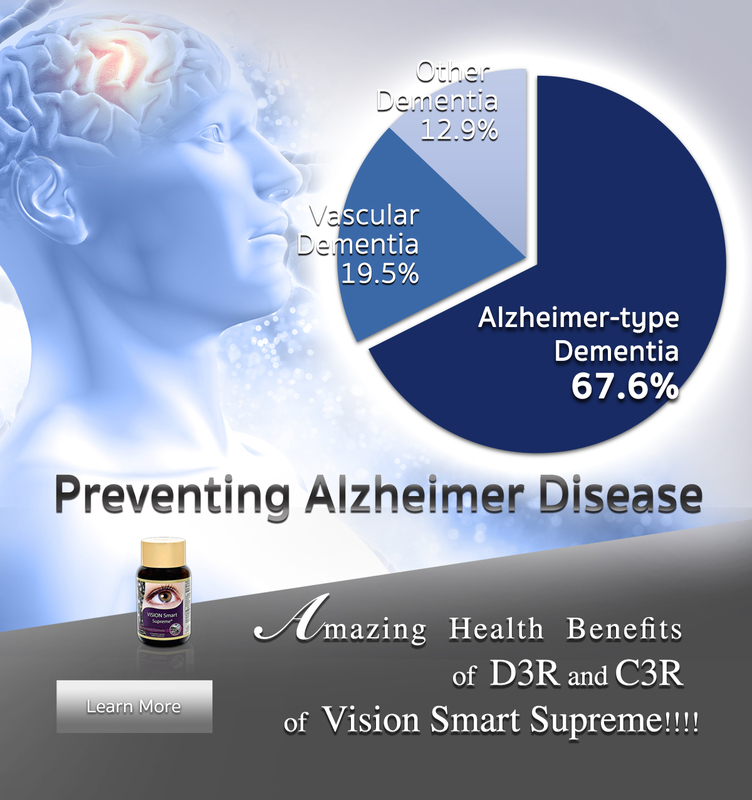 Improve eye capillary blood vessels for better nutrient and oxygen delivery to the eye muscle, retina and optic nerve. 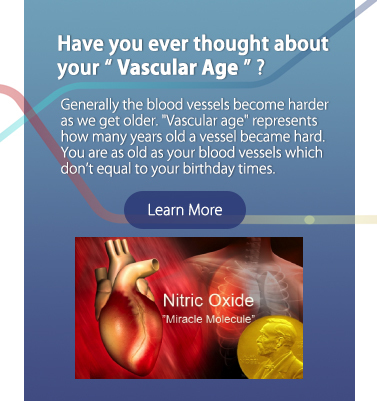 Your "Vascular Age" check here! SYNBIOTICS – Dual action of probiotics and prebiotics. Eco Biota’s clinically formulated daily synbiotic combines the power of advanced probiotics and prebiotics. Probiotics are beneficial bacteria that can help to balance the gut microbiota, good for daily weight management and anti-metabolic syndrome. 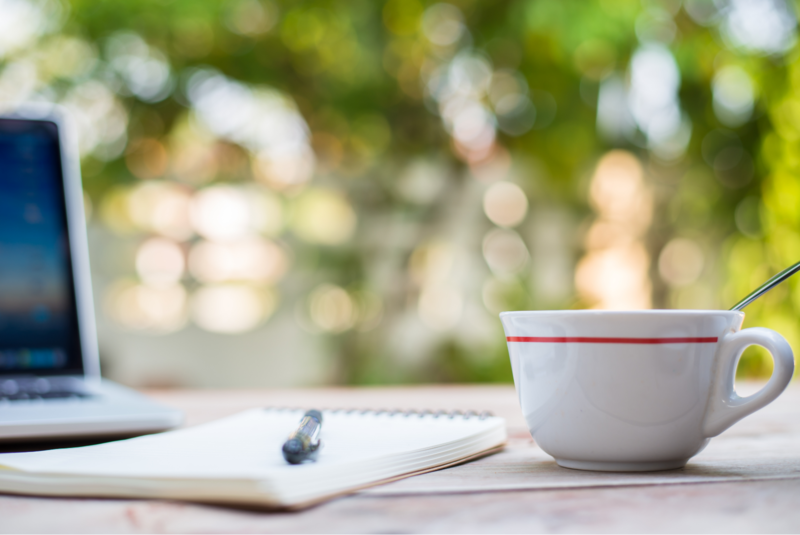 Probiotics are particularly effective when delivered together with prebiotic, a source of nutrition that stimulates growth of healthy bacteria in the gut. 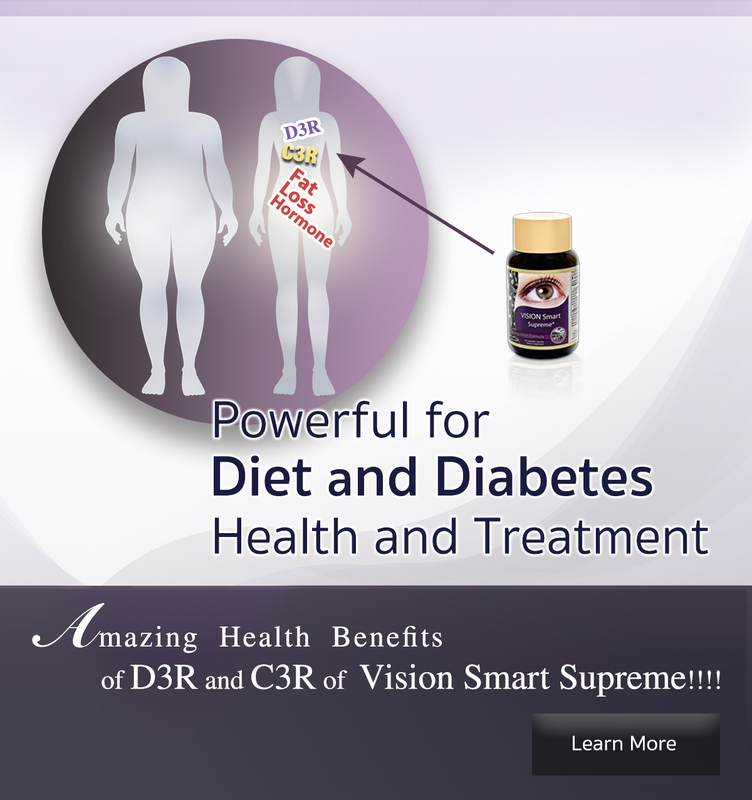 Good for daily weight management and anti-metabolic syndrome. Optimal subcutaneous and visceral fat loss. Advanced support to balance your intestinal health. Helps reduce abdominal discomfort and occasional bloating. Promotes digestive health and keeps digestive ecosystem in balance. Advanced formula of balanced probiotics and prebiotics with clinically documented bacteria strains that strengthen gut immune system. 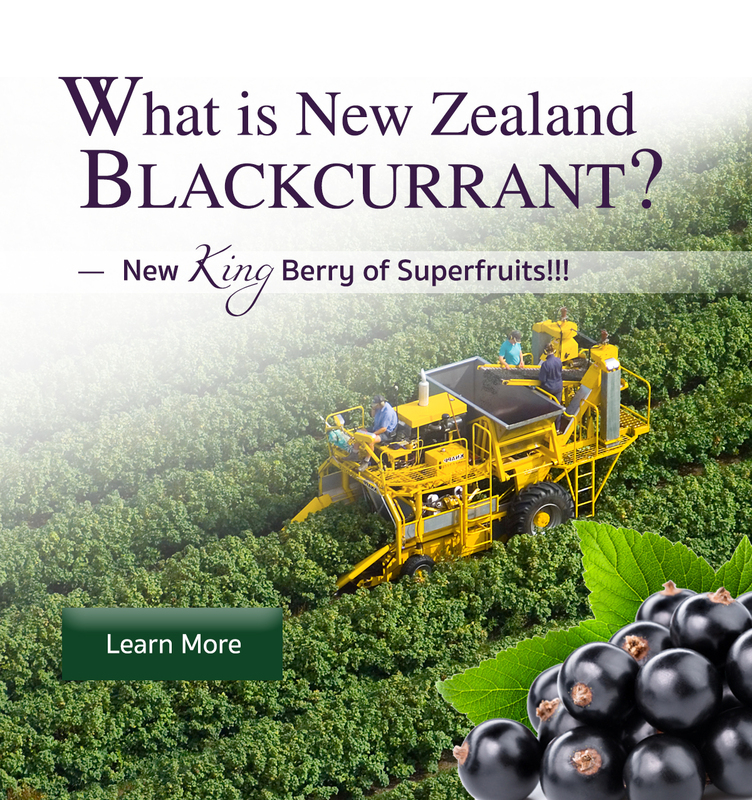 Supplement made from a blend of New Zealand black currant anthocyanins, polyphenols, purified astaxanthin, coenzyme q10 and nine other vitamins and zinc to support a child’s overall health, vision, increase immunity and support strong bone growth. This product is developed using a unique low temperature processing to ensure the maximum retention of nutritional integrity. get notified about special offers! 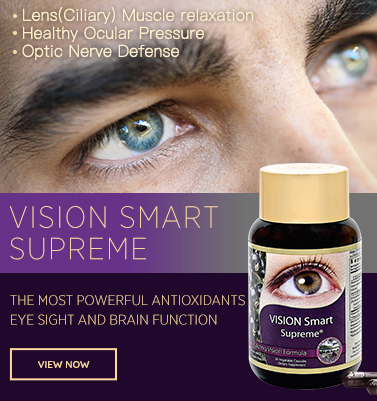 Since 2006, Vision Smart Center (VSC) has been focused on merchandising, research and quality production of therapeutic supplements specialized in visual and brain health. 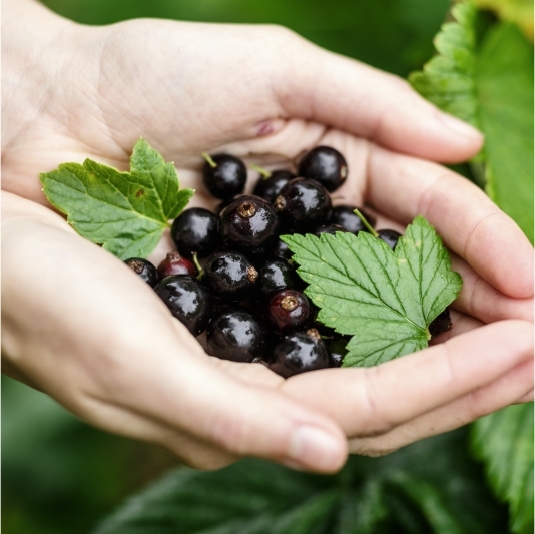 We discovered that the main components that make up the composition of powerful anthocyanins found in blackcurrants don’t exist in anthocyanins of other berries and fruits in the world. 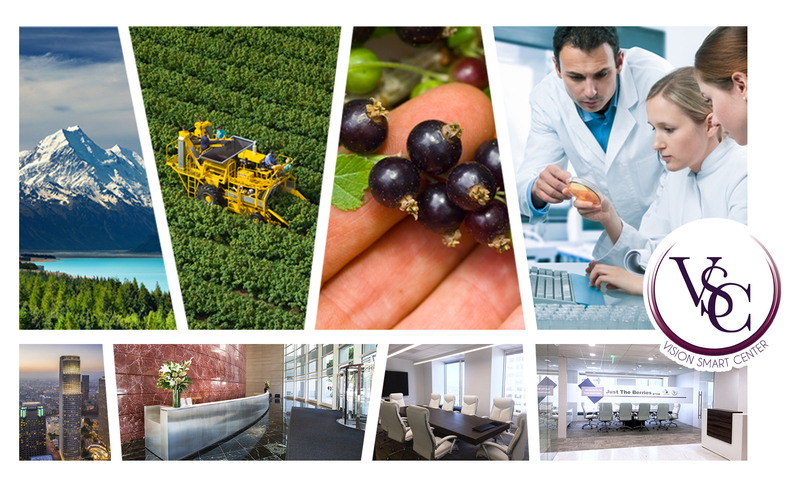 “Just the Berries Group” has always engaged in ongoing research as well as production activities to meet customer demand, and we will continue to innovate our portfolio of VSC dietary supplements. 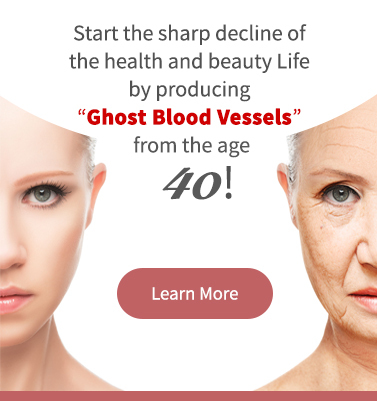 We strive to develop supplements that match our customers’ pursuit of health and beauty. 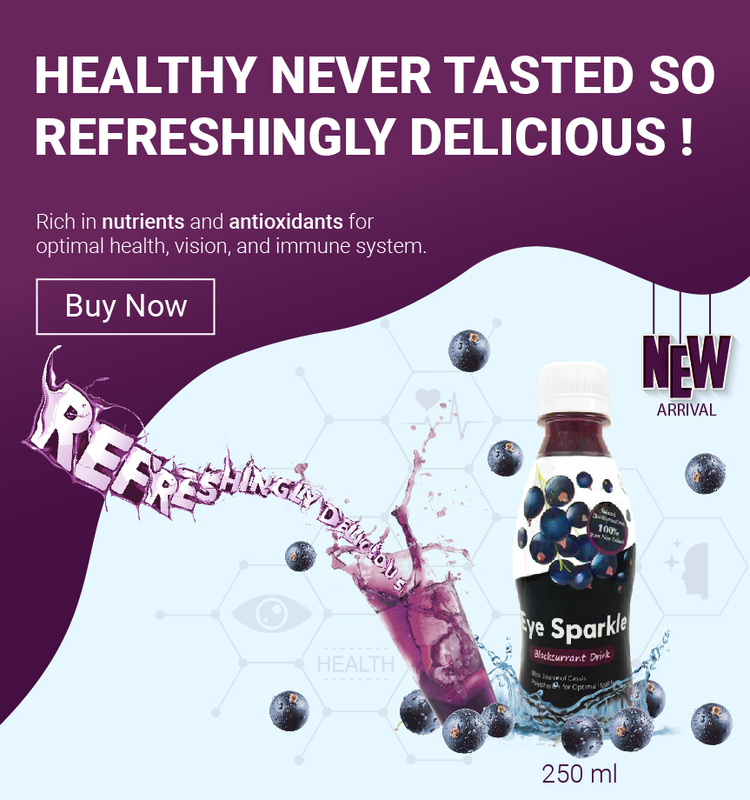 We recently underwent a major update to our website, and I would like to take this special opportunity to thank our customers who have purchased our trusted products. 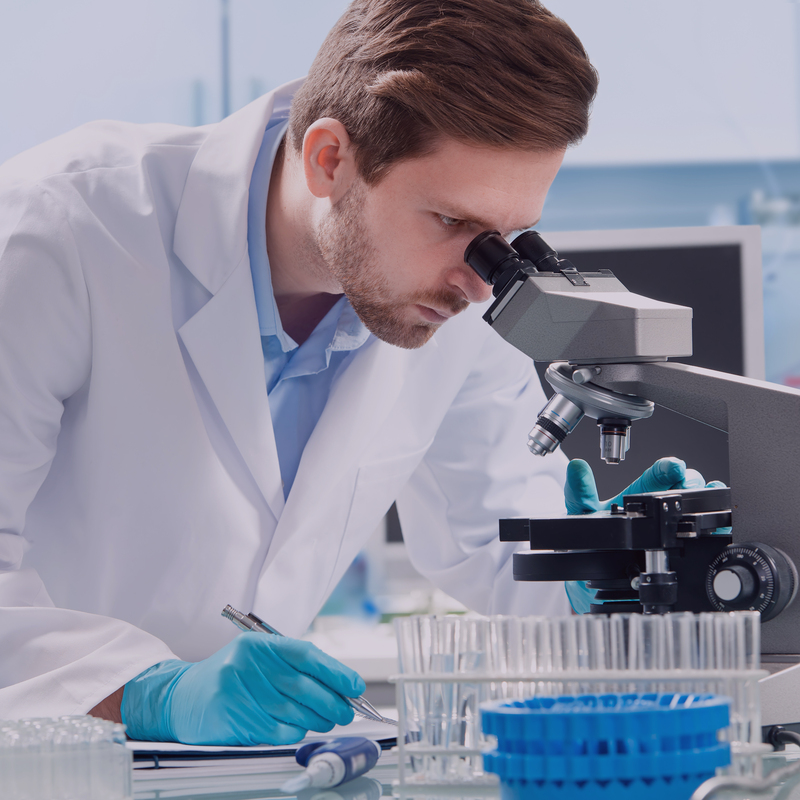 We will continue to make every effort to understand our customer health and beauty needs in order to help you and your family lead a healthier and happier life via our products and services.